Before we kick off our list of recommendations, Lindsay and I also had a few announcements about events we're attending in the coming months. Join us, meet us, let's talk about your language learning journey! We'll be presenting at the Language Learning Event on Friday, sharing techniques with you to learn languages as effectively and efficiently as possible. Get your ticket here. The Fluent Show now has stickers, which you can get for free when you say hi to me at any of the above events. If you can't make it to any of the other events, you will definitely find your way to this one! Women in Language is back, and we're kicking off the season with a big, beautiful get-together for smart language learners all over. With your ticket, you'll get access to all live workshops, a chance to find your Language BF for the day, and a 3-month digital planner to help you take action every day. Read more and get your ticket here. Learning how to write characters in a differnt alphabet can be a pain, but it can also be an enjoyable art. Lindsay has been using a calligraphy set at home to find more fun in her writing practice. Creative writing prompts are a clever tool for starting and expanding your writing practice in any language. 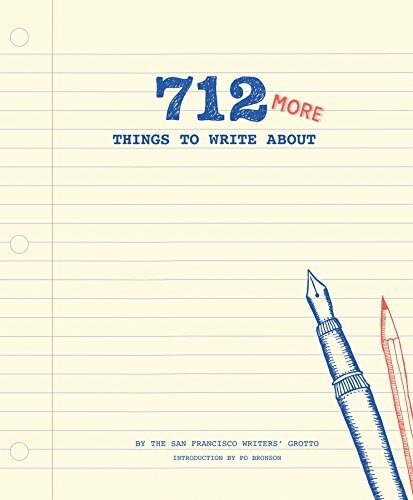 It can be difficult to get writing into your routine, and if you don't know what to write about, books like this one have you covered. Yask is a language app with lots of community focus. It gives you access to a community of friendly folks who speak your target language and who help you express yourself by checking your sentences and translations. We liked that there is no fee for a premium version, so your users privileges are earned by participating in the community. This way, you are encouraged to give as much as you get. Omniglot is a classic, almost too obvious of a recommendation. But if you've never heard of this website, you're in for a total treat. This huge encyclopedia of all things to do with languages covers writing systems, language history, basic phrases, links to courses, everything you want to know. For all these languages. I'll see you when you emerge from the internet rabbit hole, around Christmas 2020. This website brings you simple language courses available in a huge range of source and target languages, and unusual ones too: Circassian, Persian, Georgian, or Tigrinya for example. 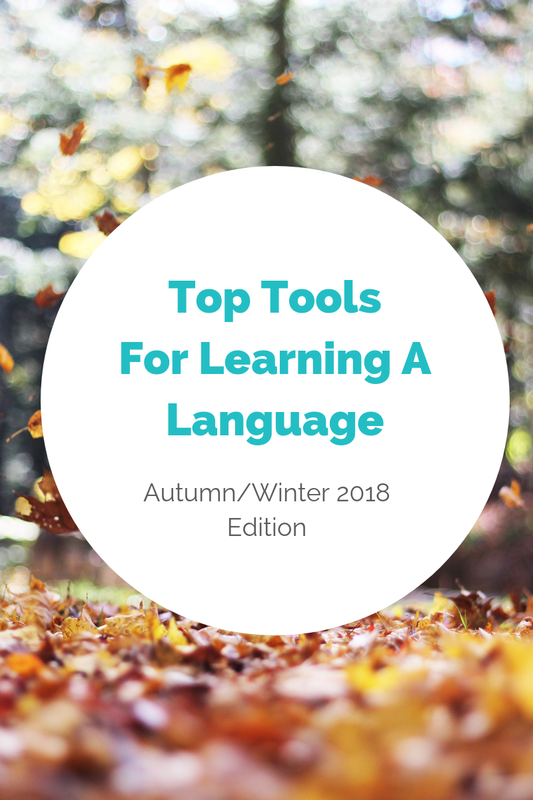 Choose the source language first when you get to the website, and you’ll get phrasebook, vocab lists, downloads of MP3s in either 2 languages or in just the target language. You can put them on your phone and listen on the go. This super simple website carries on what the Great Language Game started a few years ago: You'll hear clips of audio in a range of languages and you'll try to guess what it is that you are hearing. If you enjoyed our Fluent Show 20 Language Quiz, you'll love this website. Maybe not strictly a useful tool, but an ambassador for all kinds of languages you've never heard of. Hit play and listen to the podcast to find out our TOP 3 recommended as a can't-miss for autumn and winter 2018/19. Have you tried any of our top 3 yet? And will I see you at one of the events in November? Leave a comment below and join the conversation.